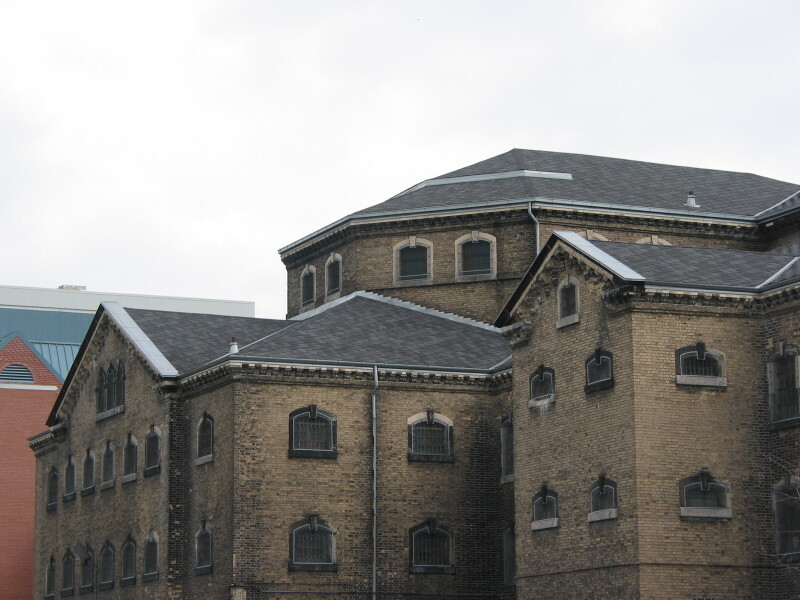 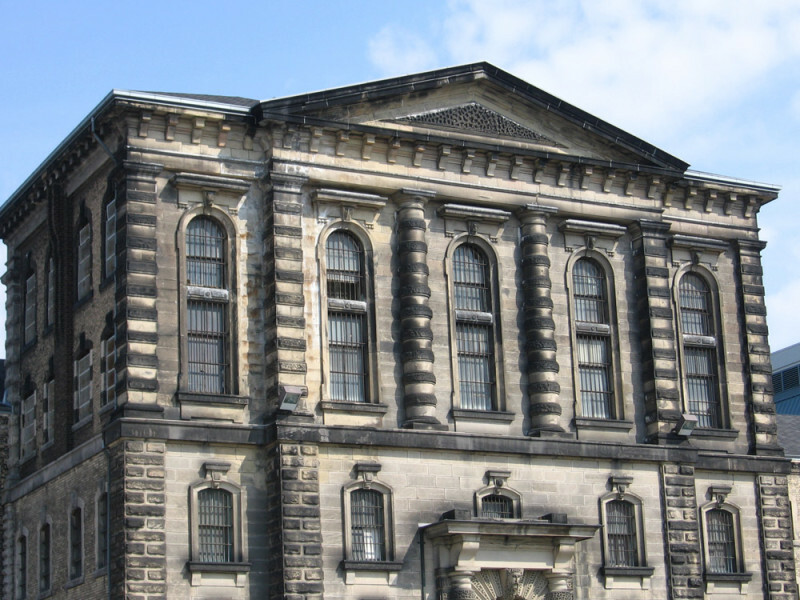 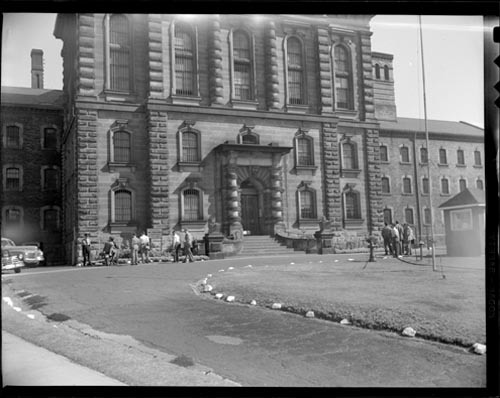 Completed in 1864, the Old Don Jail was last work of one of Canada’s most respected early architects, William Thomas, and the largest building project Toronto had seen to date. 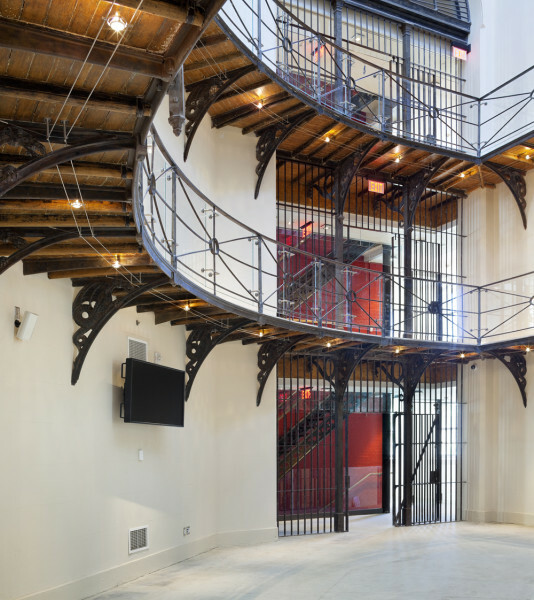 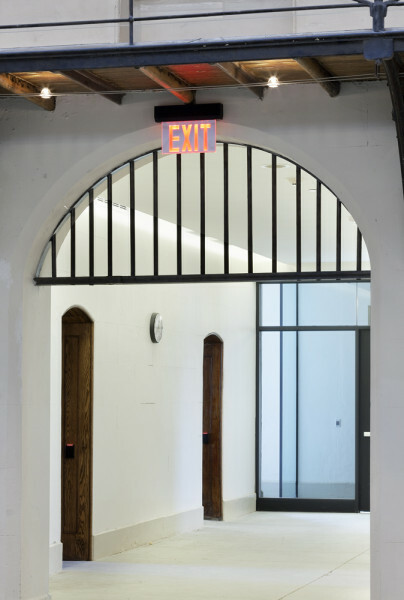 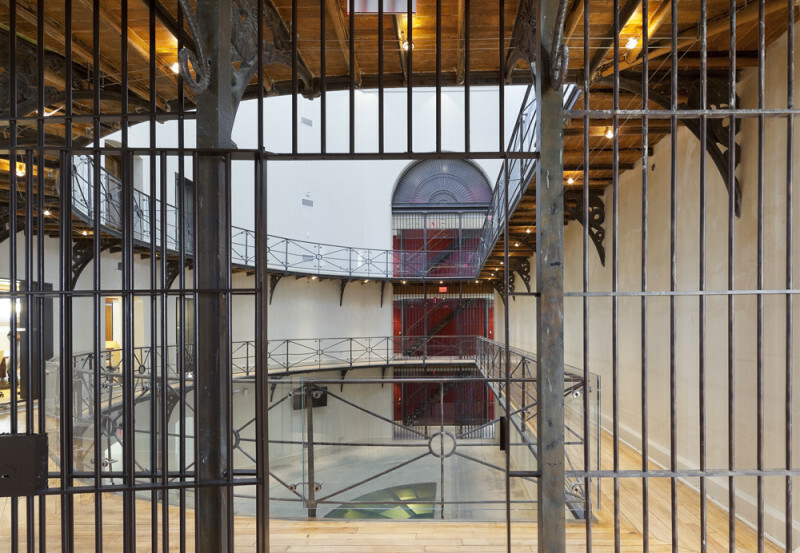 Like much of Thomas’s late work, the Jail is considered Renaissance Revival, a popular style of the mid-1800s that drew inspiration from Italian Renaissance, Baroque, and Mannerist architecture. 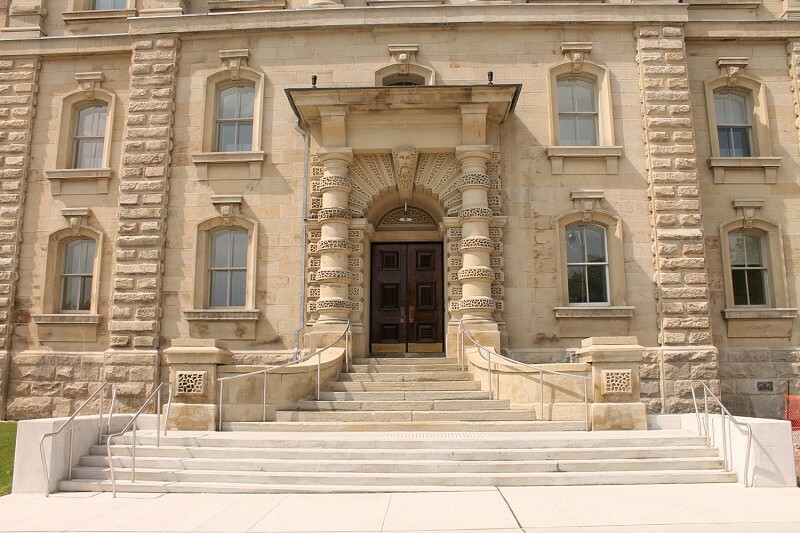 The heavily rusticated stone and masonry structure remained in excellent condition right up to its closure as a functioning jail in 1977. 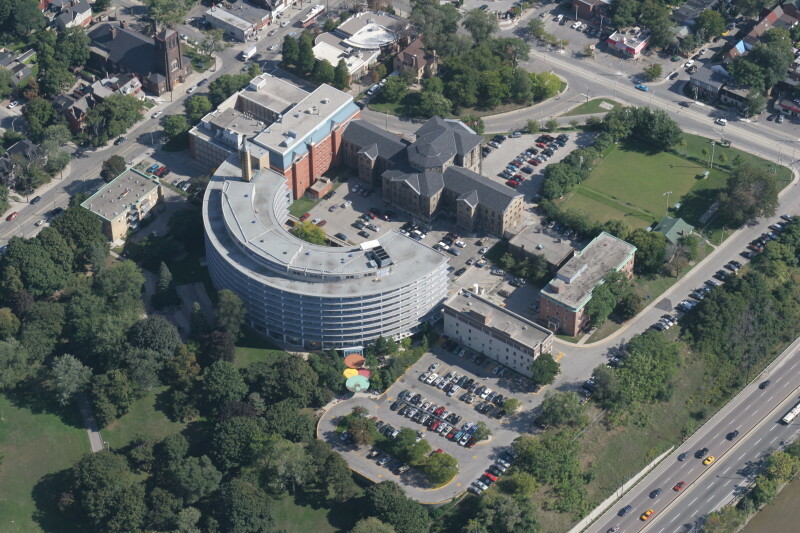 In 2013 a conservation and adaptive reuse project was completed in order to preserve the heritage of the site while providing new administrative offices for Bridgepoint Active Healthcare. 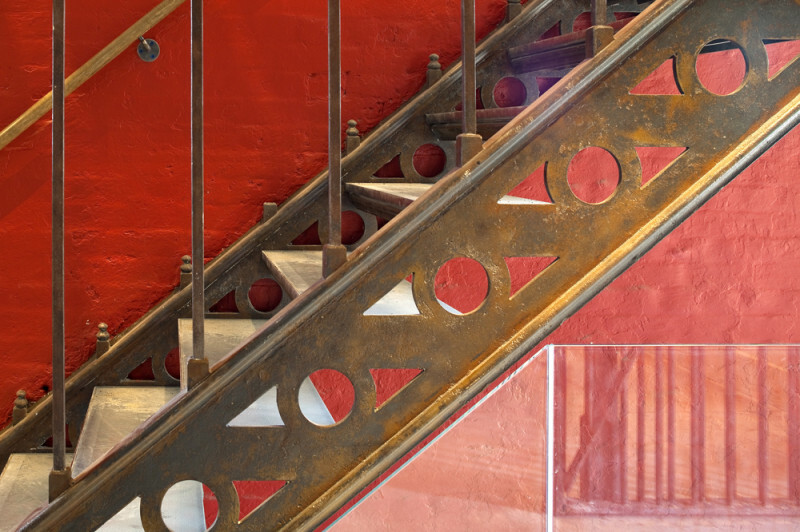 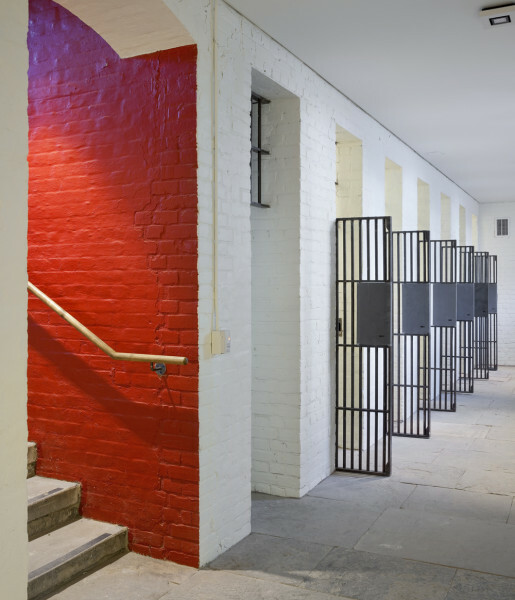 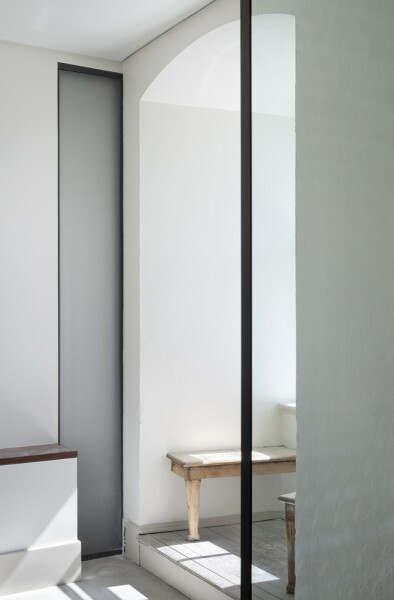 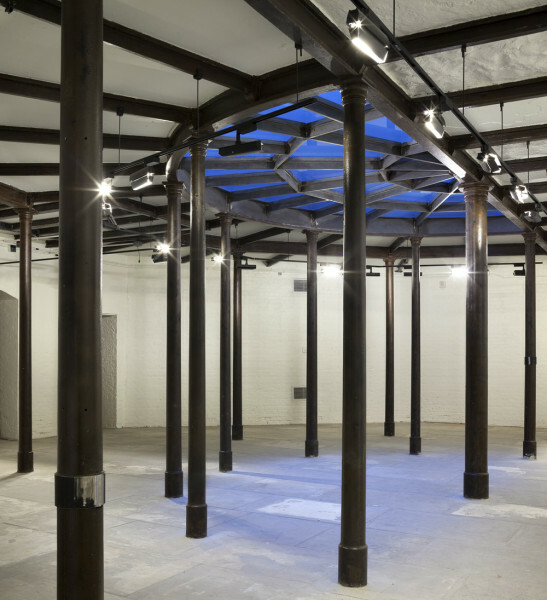 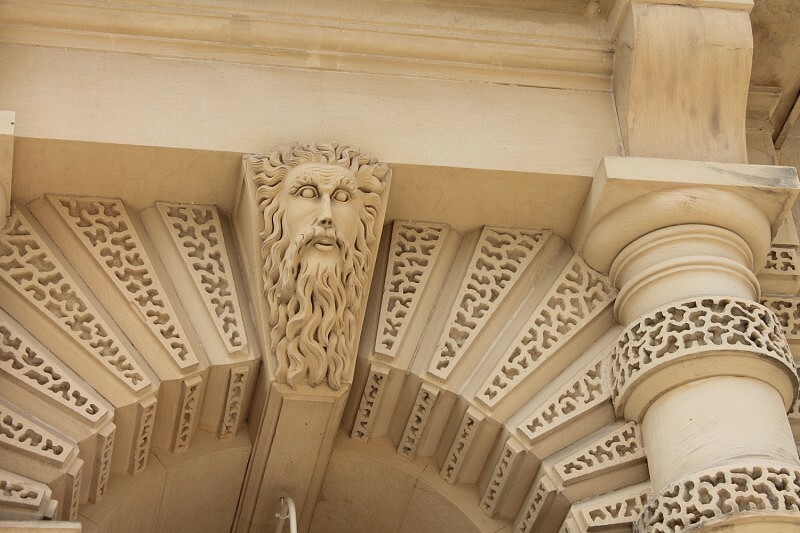 ERA has been advising Bridgepoint since prior to the purchase of the jail, from initial concepts, through project masterplan and heritage conservation strategy, through to heritage compliance review and project completion. 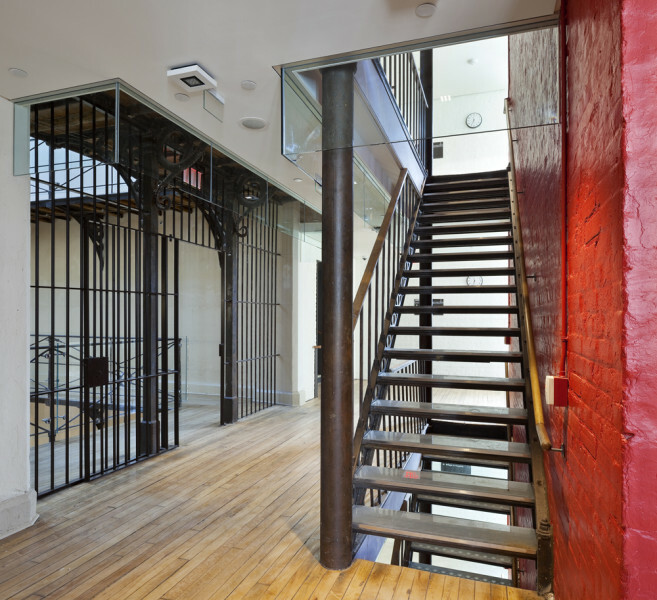 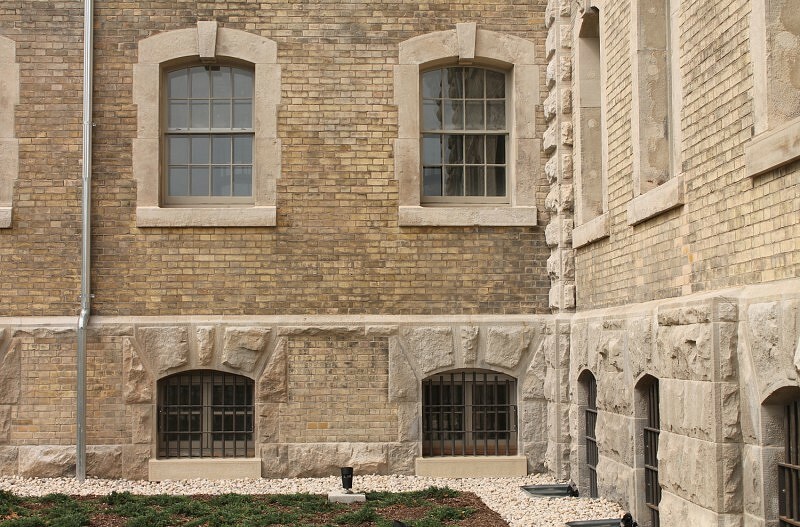 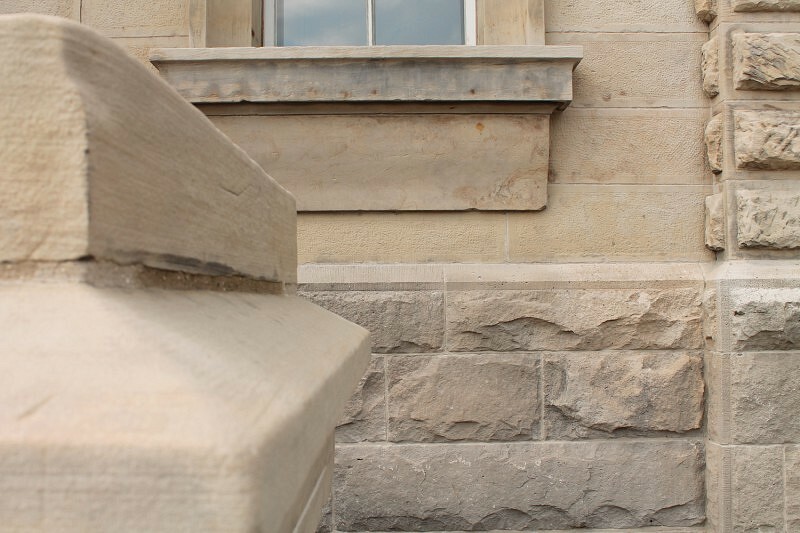 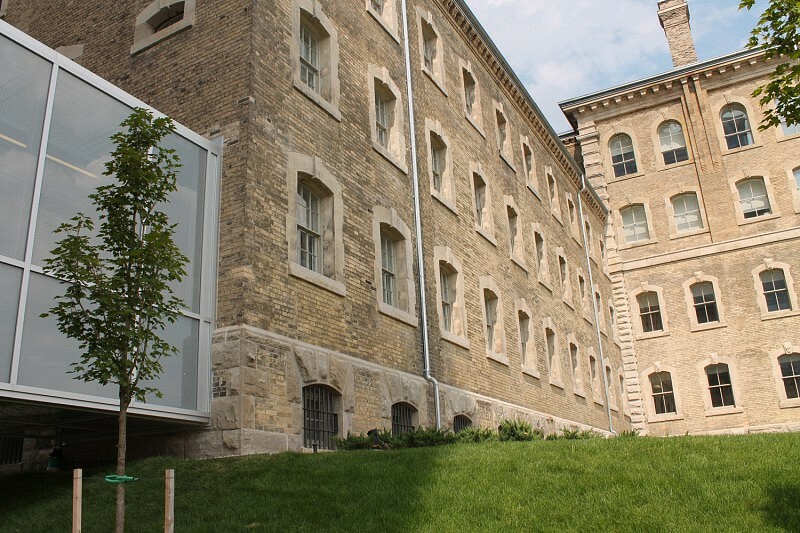 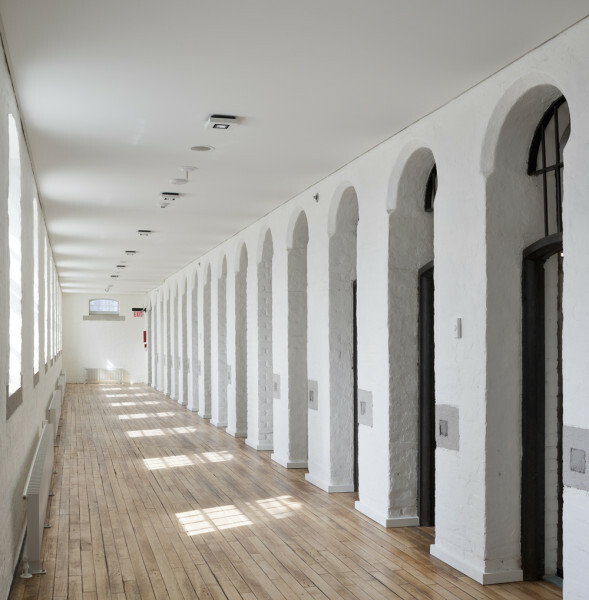 Hume: "Bridgepoint raises the bar"
Canadian Facility Management & Design: "Former Don Jail Receives Heritage Toronto Award"